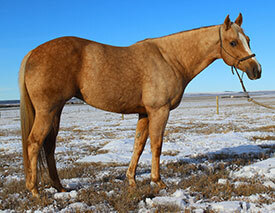 We are so excited to add this mare to our program. 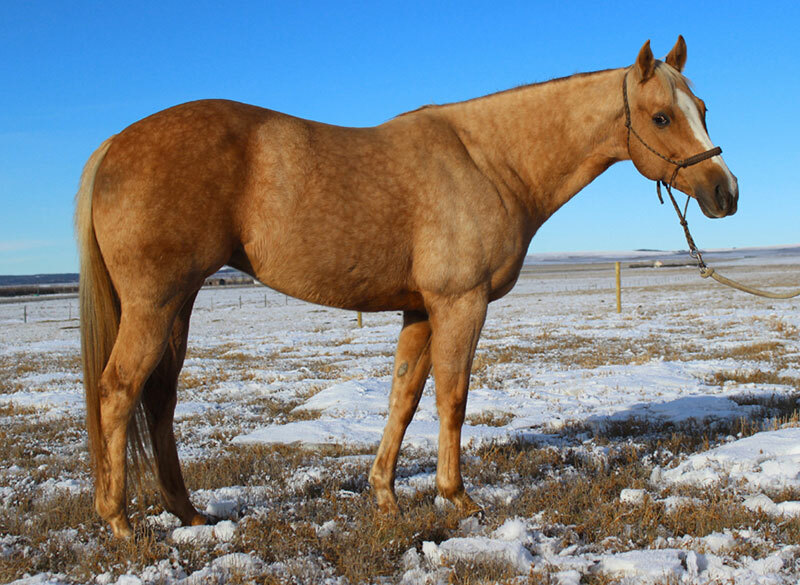 She has a “no-holes” kind of pedigree being sired by one of our all-time fav’s: Frenchmans Guy and out of a daughter of Dash Ta Fame that has a really strong female family as well. 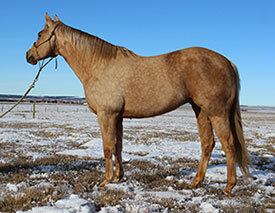 “Bling” has outstanding conformation on top of her great lineage. She is about as pretty headed as you could make one and has a beautiful neck, throat latch and clean shoulder too. 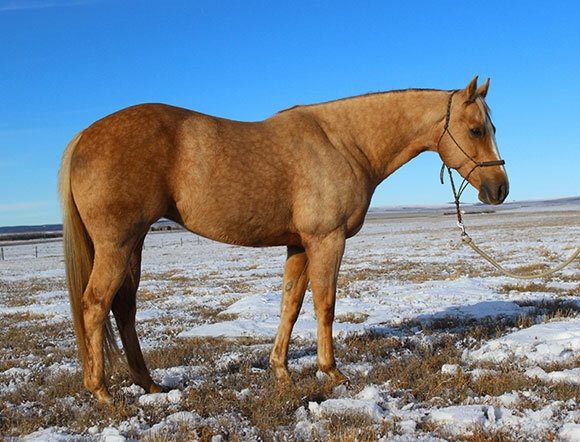 She’s the kind of mare that everyone wants to know more about as soon as they lay eyes on her.